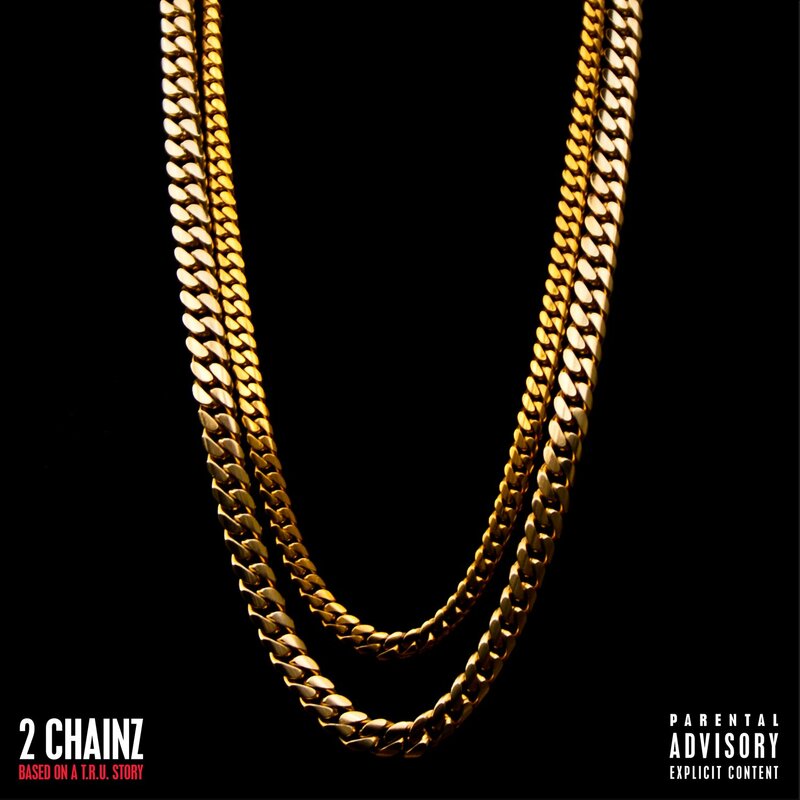 2Chainz…my guilty pleasure. I’m considered an old school hip hop head. I enjoy the conscience rapper, as well as lyrics with a message. 2Chainz is strictly my entertainment factor. I don’t take his lyrics to heart.